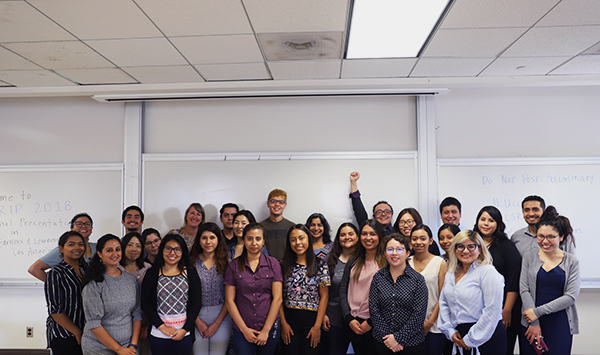 The Dream Resource Center is proud to present Our Voices, Our Health: Immigrant Wellness Tour, a statewide initiative lead by the Health Ambassador Fellowship. 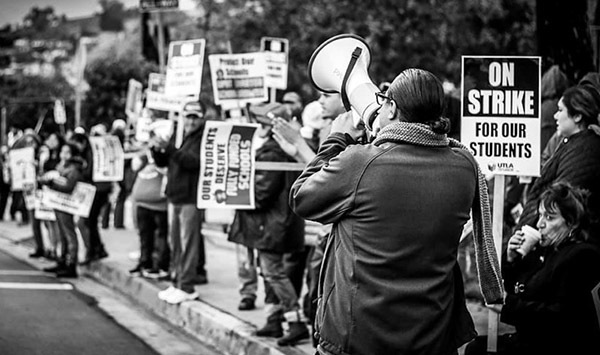 The current criminalization of immigrant communities and staggering threats to repeal the Affordable Care Act has ignited a wave of fear that is preventing community members from accessing health services. The wellness tour aims to provide a safe space for immigrant communities to receive holistic health services, learn of available health and legal resources, and build community through story sharing. 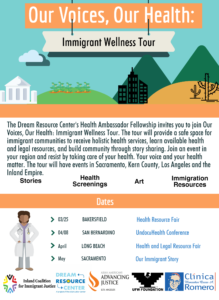 Our Voices, Our Health: Immigrant Wellness Tour will take place in different locations across California, from March through May 2017.